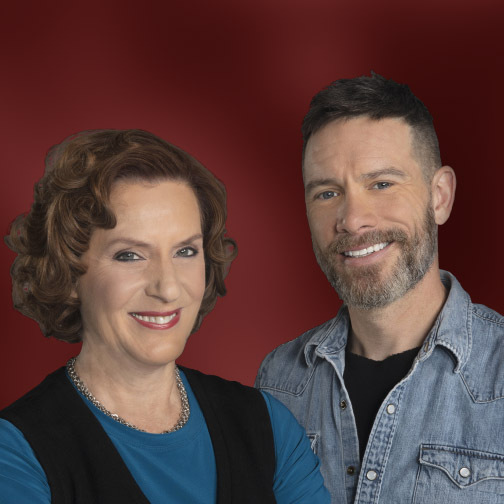 CBC Radio’s national current affairs show As It Happens will mark its 50th anniversary with a special hour-and-a-half-long episode featuring highlights from the program’s five-decade history. Led by hosts Carol Off and Jeff Douglas (pictured above), the 50th anniversary special will air at 6:30 p.m. local time on Friday, Nov. 16 on CBC Radio One and the CBC Radio app. The show, which has now surpassed 13,000 episodes, first premiered Nov. 18, 1968. As It Happens reportedly reaches 1.6 million listeners weekly via CBC Radio and is also heard on Sirius XM and more than 100 public radio stations in the U.S., with an audience of hundreds of thousands on digital platforms. Our thanks to Connie Thiessen at Broadcast Dialogue for drawing this broadcast milestone to our attention.